Shake means multiple things to the cannabis community. We’re here to help you get it straight. First, what is shake? Second, how can you use it? You can find shake most easily at a dispensary. You know the small pieces at the bottom of the jar, where budtenders keep beautifully tended nugs? When budtenders shift nugs while selecting you quality flower, small pieces break off, collecting at the bottom. Shake consists of small pieces of cannabis and stems. What is shake used for? The uses for shakes are numerous. Lucky you! Shake is used as a topping in your joint. Additionally, feel free to sprinkle some on top of your favorite edibles, like a brownie or firecracker. Shake is used to make cannabis oil or butter (the LEVO Oil Infuser would come in handy here! ), which you can ingest alone or cook into recipes. It can be added to tea, blended to make cannabis flour, made into pressed hash, or made into Ecig oil. With a variety of uses, it’s hard to understand why shake has such a bad reputation. For a number of reasons, shake has a bad reputation. Most cannabis users do not understand what shake is, and misconception has led to misunderstanding in the community. At times, dispensaries use too much shake in pre-rolls, which can lead to bitter highs, followed by headaches. Some dispensaries have been known to combine shake from different flowers into pre-rolls. This is problematic if you are a medical cannabis user since you do not want to be consuming a strain that could agitate your medical condition. 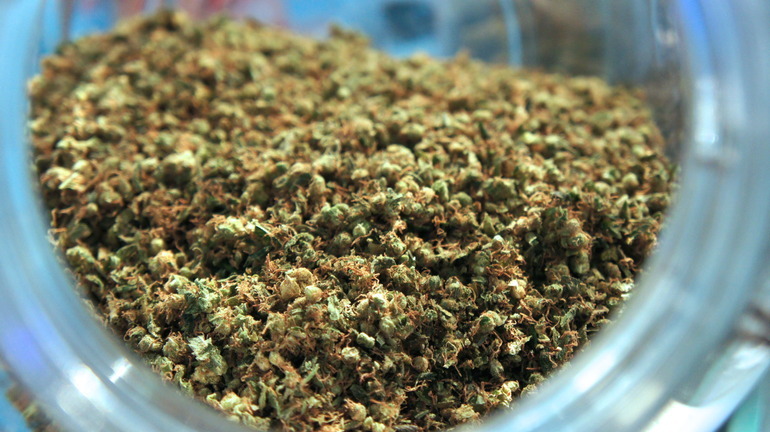 There are ways to ensure that you do not fall prey to the few dispensaries that misuse shake. With so many uses, it is pretty hard to dismiss shake entirely due to its reputation, especially when that reputation rests on misconceptions. Now that you know exactly what shake is, you can decide if it is something you want to add to your cannabis consumption routine.